Maybe it's late but I would like to inform everyone of this one-day Piso Fare promo from Philippine Airlines (PAL).The flag carrier is offering 1-peso base fare to Cagayan de Oro from Manila, Cebu or Davao. Cagaryan de Oro is one of the closest gateway to the war-torn city of Marawi. The booking period is only until today, October 28, 2017 and the travel period is from today until December 14, 2017. This promo presents an opportunity for those displaced by the war to return to their homeland albeit a bitter-sweet one. 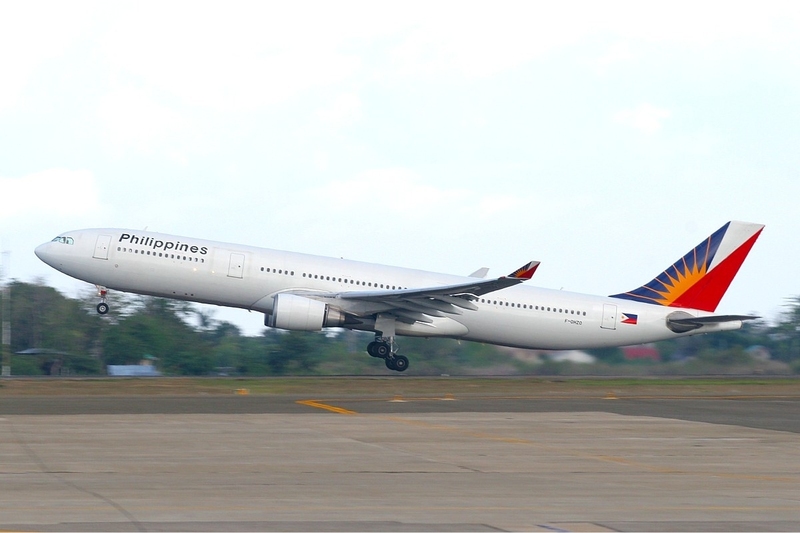 Tickets can be booked online at www.philippineairlines.com ONLY. There's only 1000 seats available for this promo so please book quickly before it runs out. Marawi City, once a shining jewel of Mindanao is down to ruins. Last May 23, 2017 a conflict erupted between the government forces and the Maute militant group leading to a five-month long battle in the city. The conflict was so big that President Rodrigo Duterte has to declare Martial Law in Minndanao to contain the crisis. Exactly five months later, on October 23, 2017 the governmental forces finally declared victory effectively ending the destructive conflict. What was left were ruins after ruins of buildings with thousands of residents displaced from their homes. Many civilians also lost their lives. This promo from PAL serves as an opportunity for those displaced to return home and start rebuilding their ruined homeland. Our hearts go to the innocent people of Marawi. I hope Cebu Pacific will do the same. This is really a loving gesture from Philippine Airlines (PAL) and it's a good thing to imitate. Cebu Pacific, with its great resources, can surely extend help to the war stricken people of Marawi. A Piso Fare promo can do but there also other ways that they may in fact be doing right now, under the hood, behind the public's eyes. Whatever the case, Cebu Pacific can help and I think they'll do. Grab Car 6-Seater Service Arrives in Cebu! PROMO: Free 10GB Data from Globe! GRAB CAR: Missing "Extra Stop" Feature Solved!